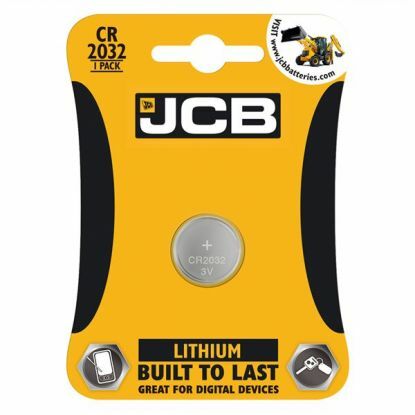 Established over 65 years ago, JCB have built an extraordinary world-class reputation by investing in research and development. 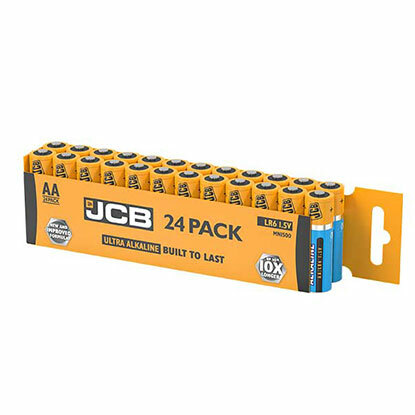 In every corner of the world you’ll find our JCB machines, and now you’ll also discover a JCB battery in every device at home and at work. 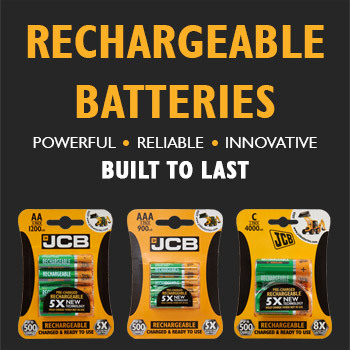 JCB employ approximately 7000 people, who as ambassadors of the JCB brand are trained to offer expert advice and deliver the best customer service to every client in the 150 countries we supply. 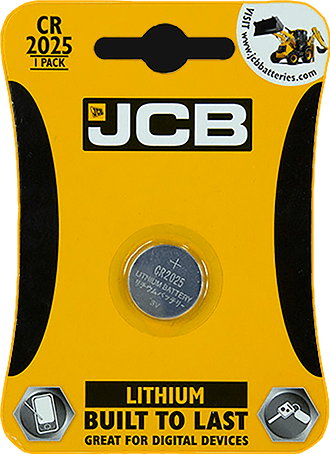 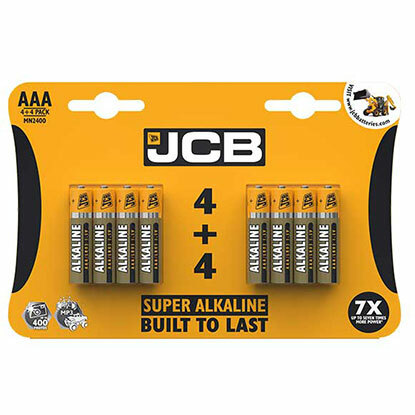 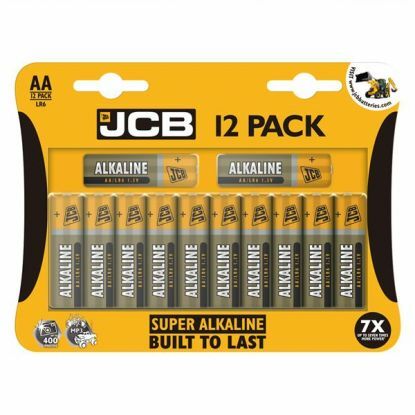 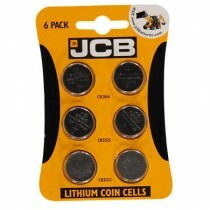 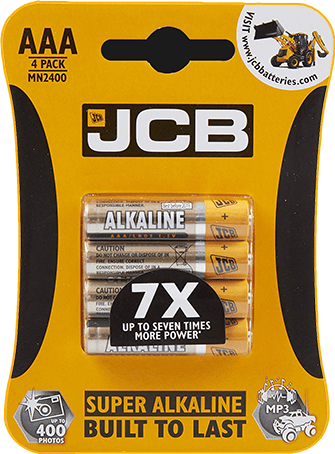 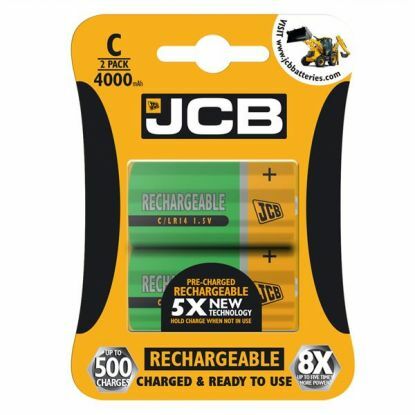 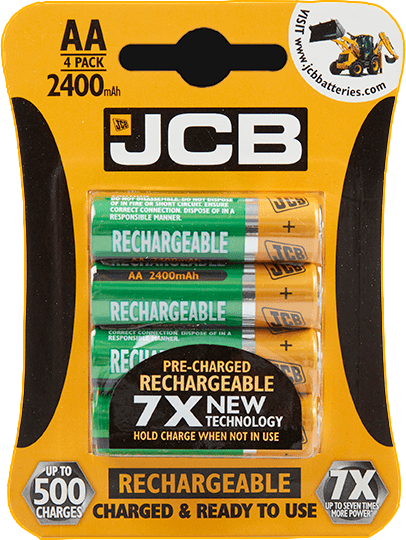 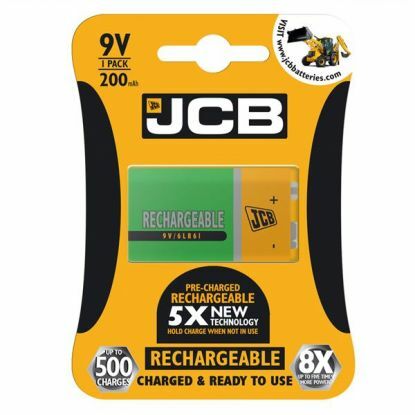 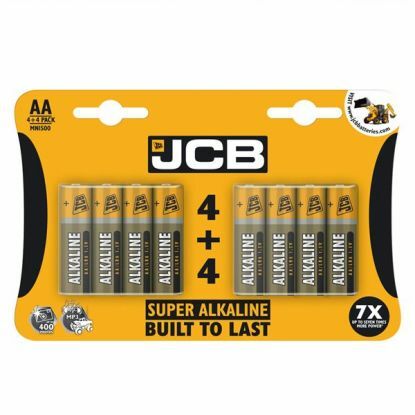 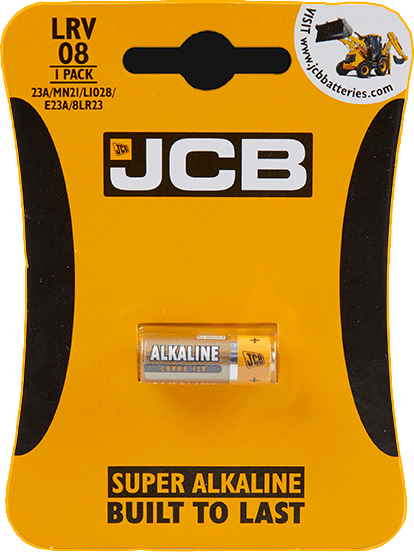 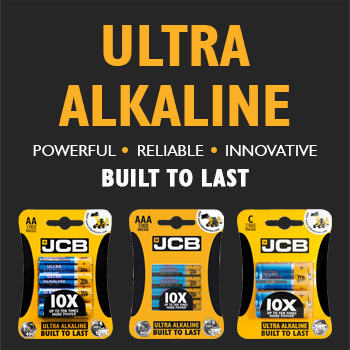 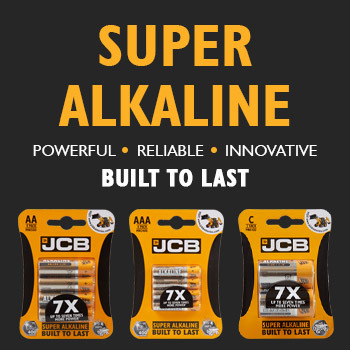 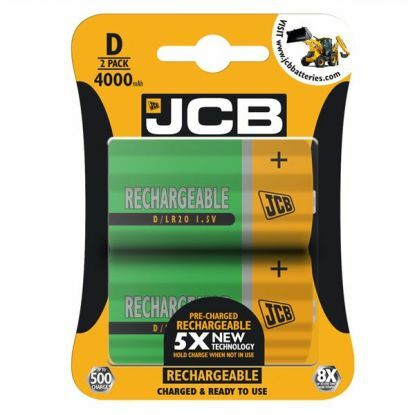 JCB Batteries, built to last.